'First of all, let's get one thing straight. 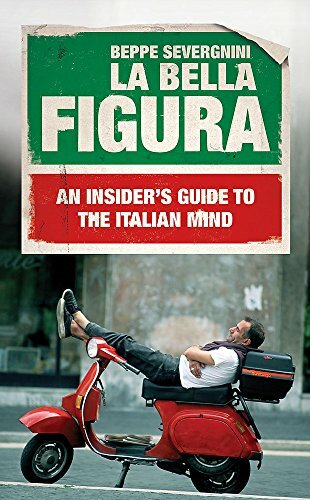 Your Italy and out Italia are not the same thing. 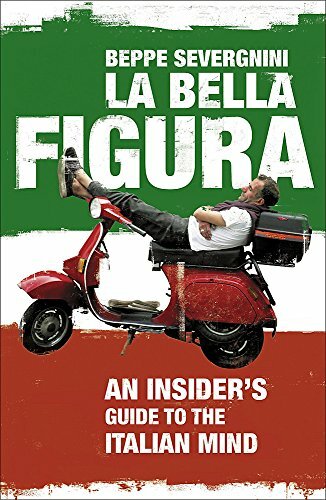 Italy is a soft drug peddled in predictable packages such as hills in the sunset, olive groves, white wine and raven haired girls. Italia, on the other hand, is a maze. It's alluring but complicated. 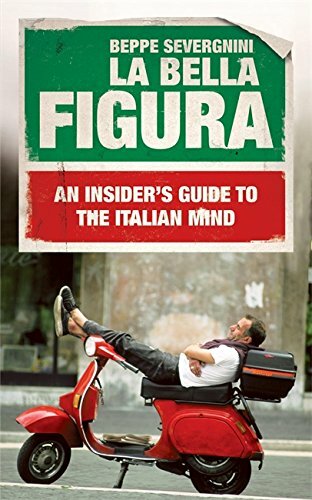 In Italia you can go round and round in circles for years. Which of course, is great fun.' - Beppe Severgnini was "The Economist's" Italian correspondent for ten years. 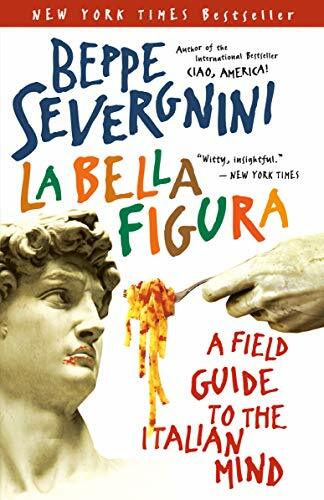 A huge Anglophile as well as an astute observer of his countrymen, he's the perfect companion for this hilarious tour of modern Italy that takes you behind the seductive face it puts on for visitors - la bella figura - and uncovers the far more complex, paradoxical true self. 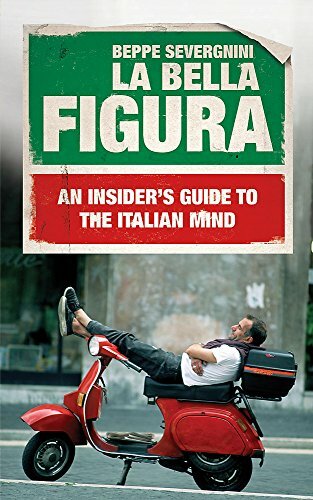 Alongside the historic cities and glorious countryside, there'll be stops at the places where the Italians reveal themselves in all their authentic, maddening glory: the airport, the motorway and the living room. Ten days, thirty places. From north to south, from food to politics, from saintliness to sexuality. 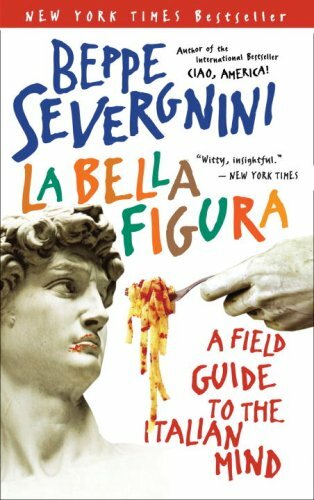 This witty and beguiling examination will help you understand why Italy, as Beppe says, 'can have you fuming and then purring in the space of a hundred metres or ten minutes'.